4k00:17ODESSA - MARCH 21: Gantry crane unloading container from cargo ship on March 21, 2015 in Odessa, Ukraine. 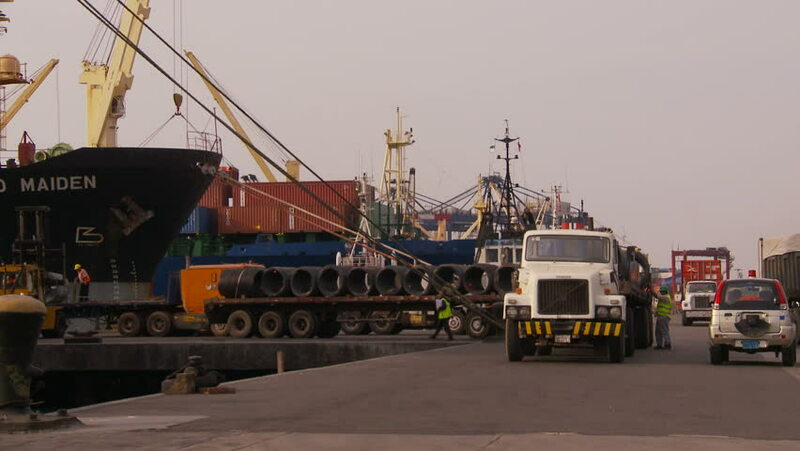 Odessa port is one of the largest trading ports located on the Black Sea coast. 4K UHD.